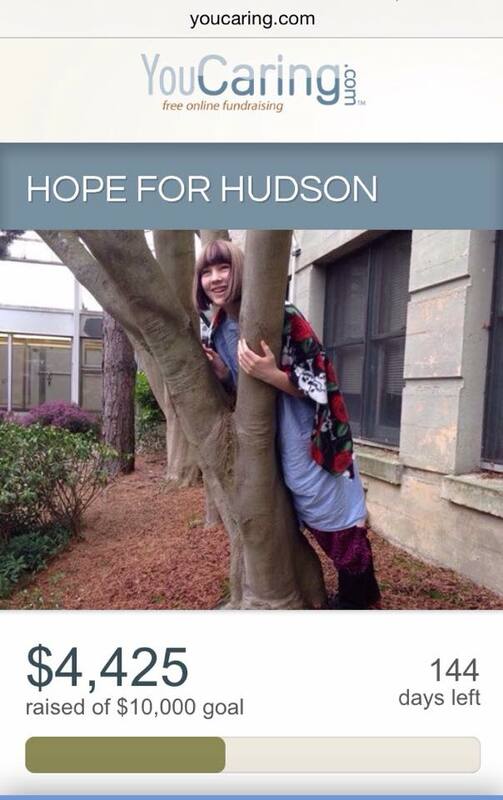 It has been a couple of months since we started the campaign Hope for Hudson and our Fundraising efforts. 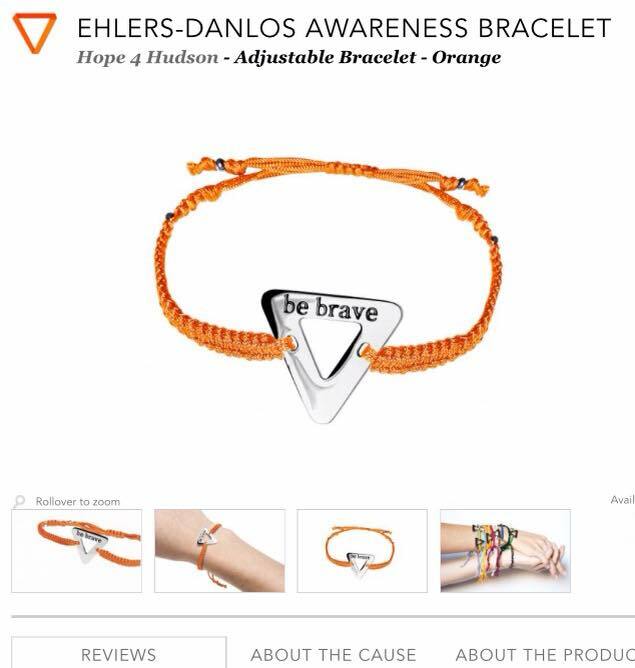 At the heart of the Fundraiser is Hudson, a 16 year old Canadian teen with Diagnosed Ehlers-Danlos Type 3 Hyper Mobility and a Chirari Malformation 1. Knowing there is a strong relationship between the two (EDS and Chiari) and a long journey through the Canadian Health system and no clear answers available to Hudson, she is seeking a Specialist in the USA to help determine what is happening in her body and specially her brain. The generosity of people in such a short period of time is heart expanding. We have felt overwhelmed and alone at times and because of your support and love we know that we are all very much connected. Every contribution made whether it has been monetary or physical through mail is like another hand upon Hudson’s shoulder giving her the strength to carry on. 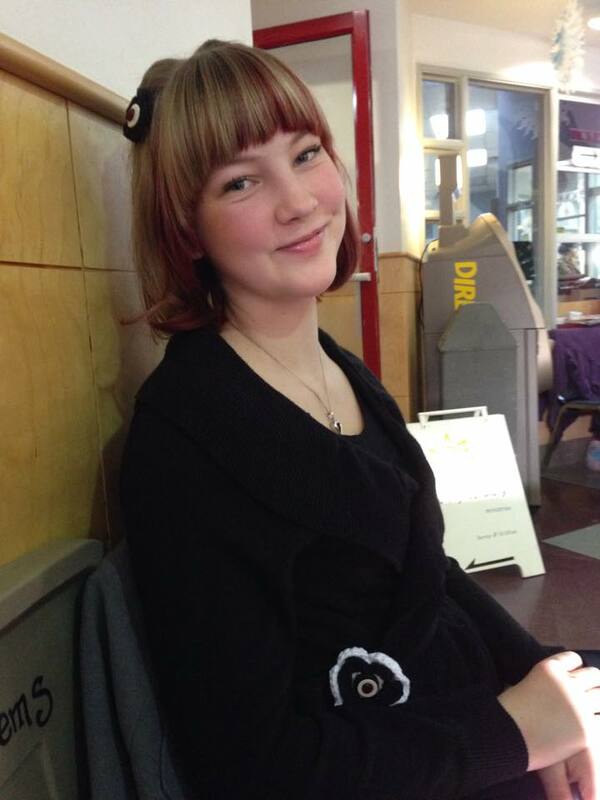 Hudson is an inspirational being, she endures daily chronic pain in her body from the EDS that is not curable and severe head pain from the Chiari and the unknown that needs to be diagnosed. She is a gentle spirit that won’t give up. No matter how bad her fight with gravity she always gets back up. Planning and coordination his taking place and the only option is to get to the States, funding is necessary to help get Hudson to the appointment in the way of flights, accommodation, the cost of the appointment and additional MRI imaging. 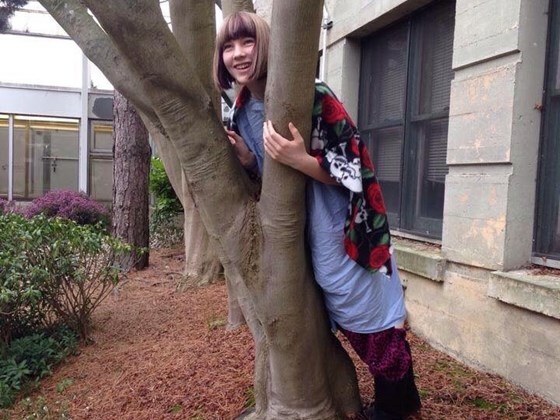 Every little bit counts and there are several ways to participate or donate to her cause. 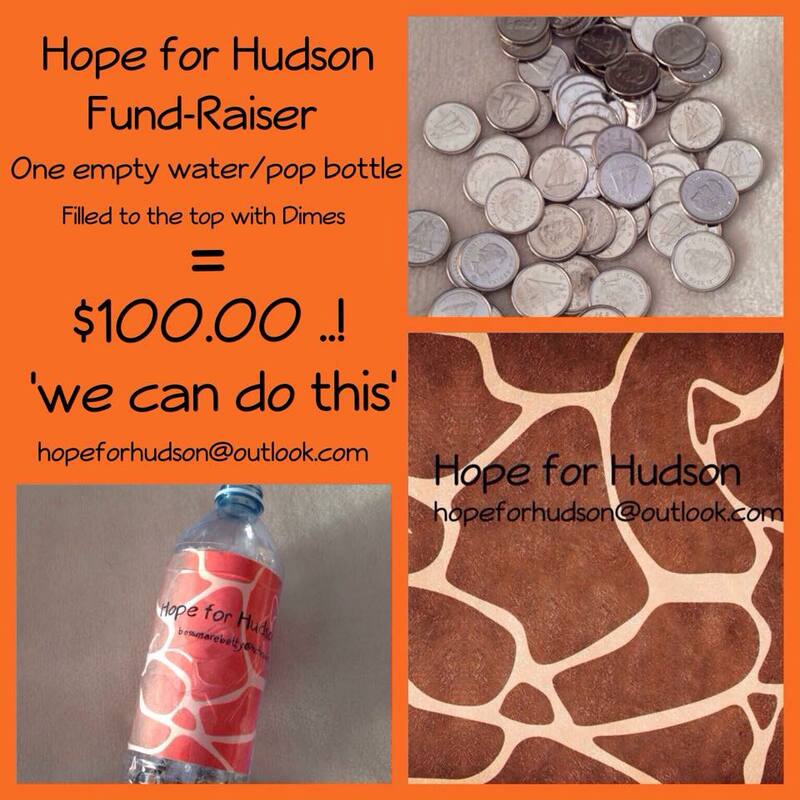 Dime Drive for Hudson, fill a small pop bottle to the top with Dimes and you will have raised $100 for Hudson’s cause..! Contact hopeforhudson@outlook.com for information to donate directly to a Trust fund set up in Hudson’s name or to donate through Paypal. Thank you for choosing to be apart of Hudson’s Journey, we could not do this with out you..!